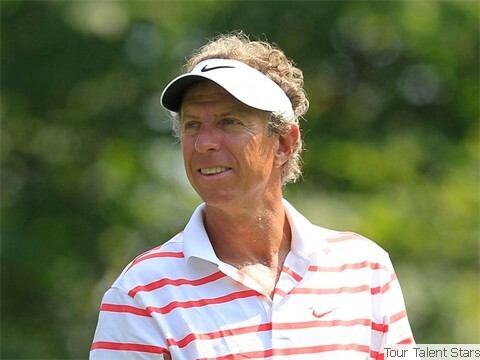 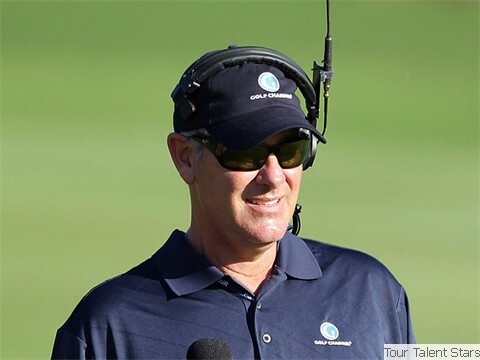 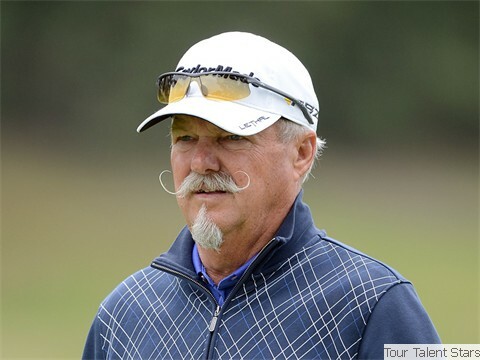 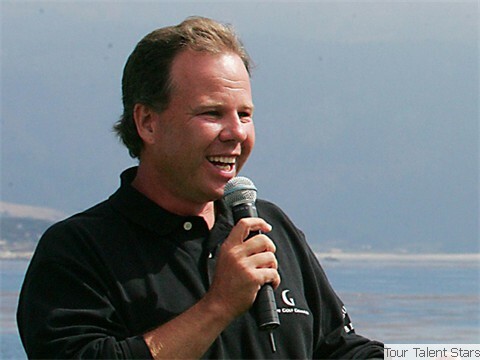 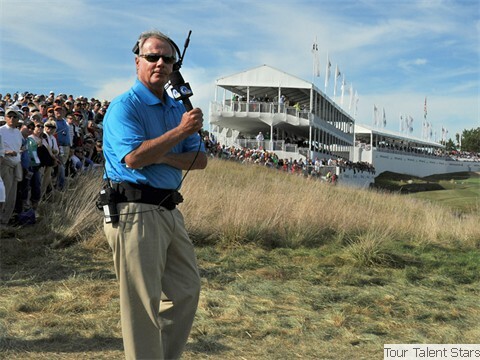 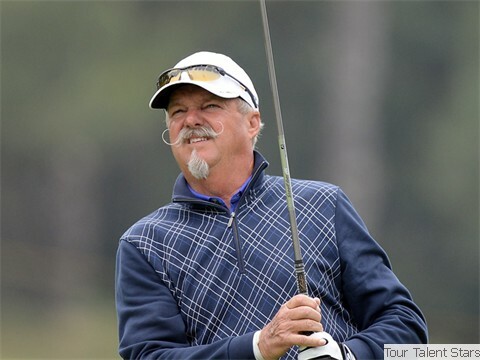 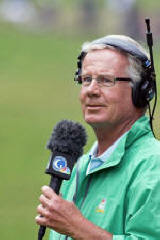 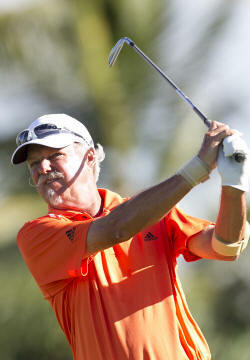 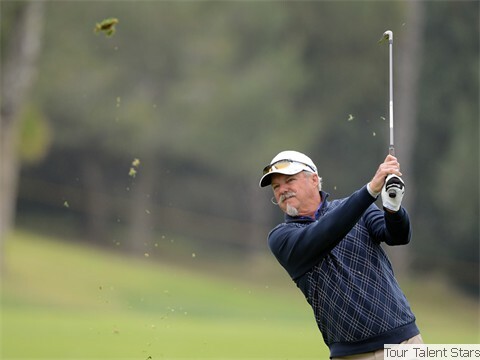 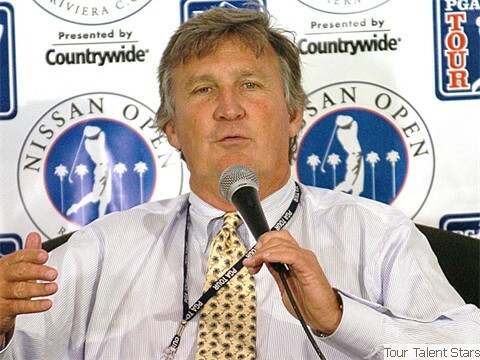 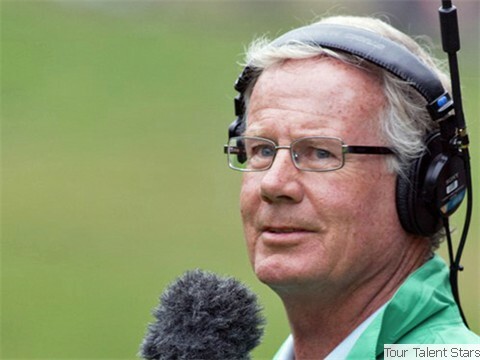 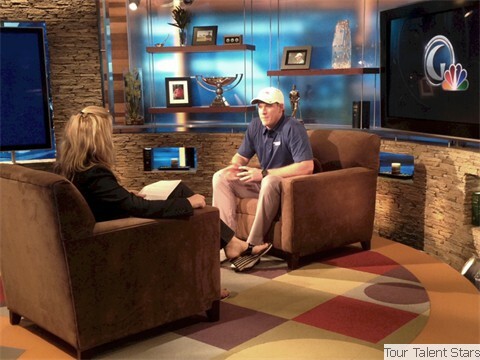 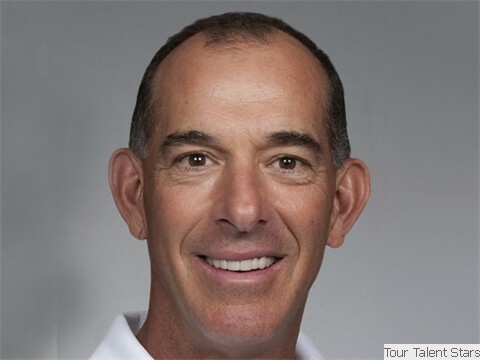 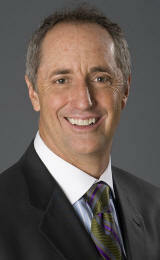 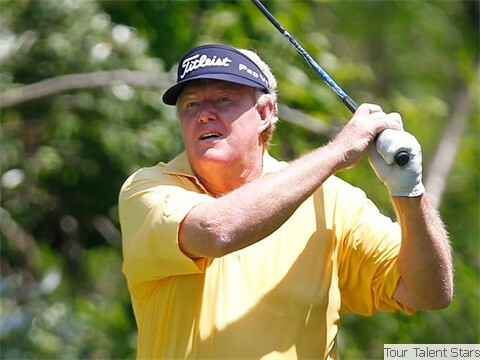 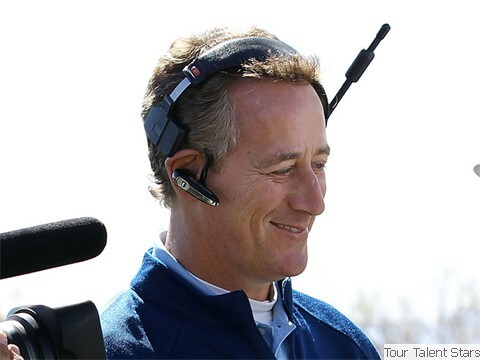 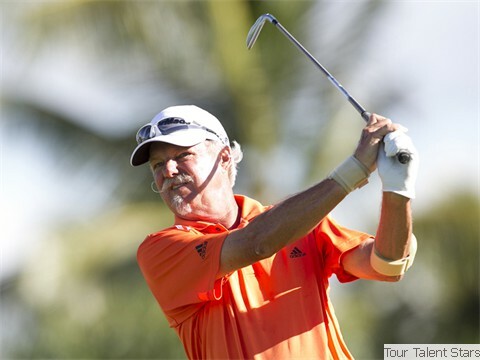 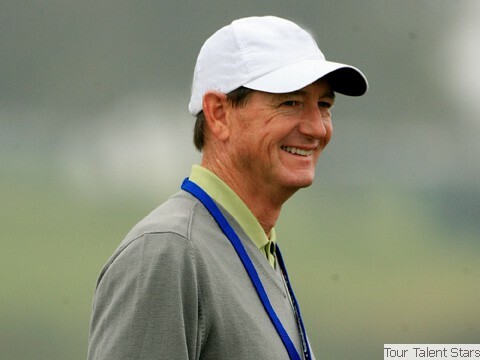 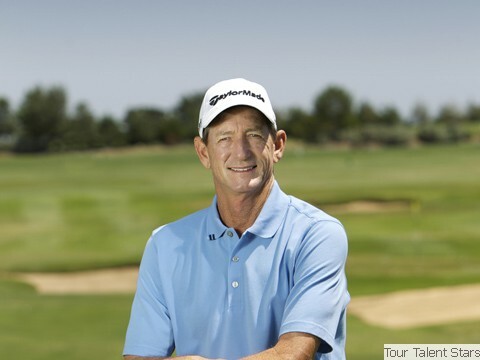 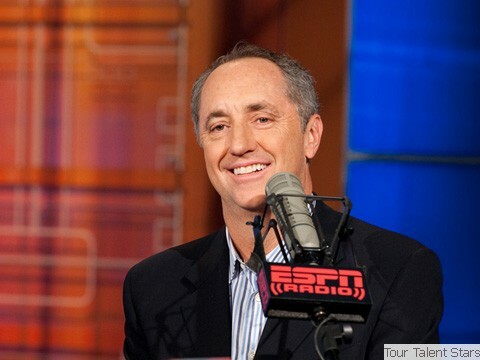 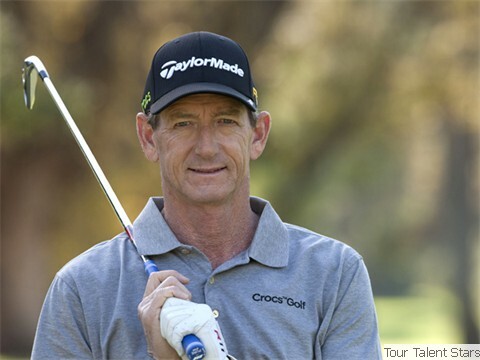 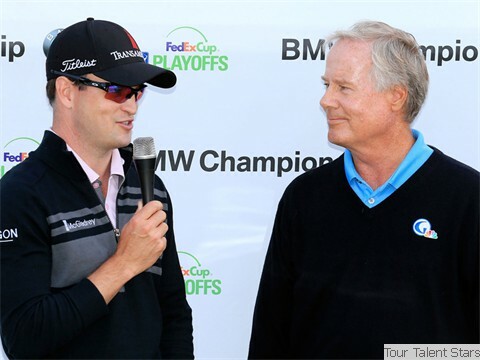 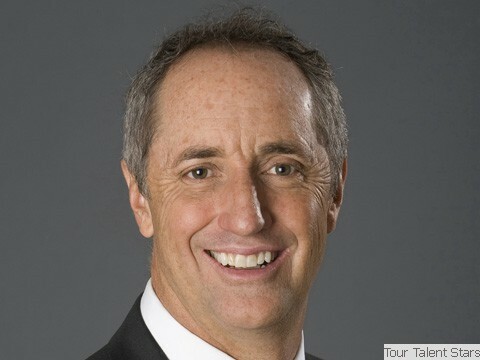 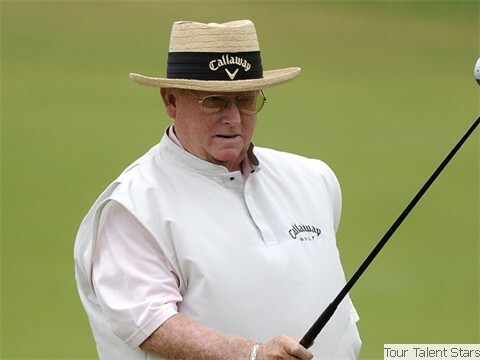 In 2015, watch the PGA Tour on CBS Sports, featuring Gary McCord. 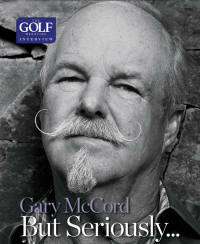 Entertain your customers, clients, friends, and all golf enthusiasts with golf's most entertaining personalities. 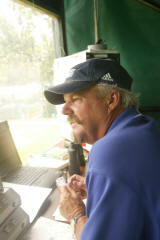 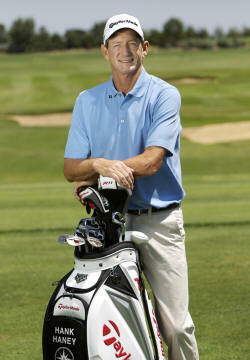 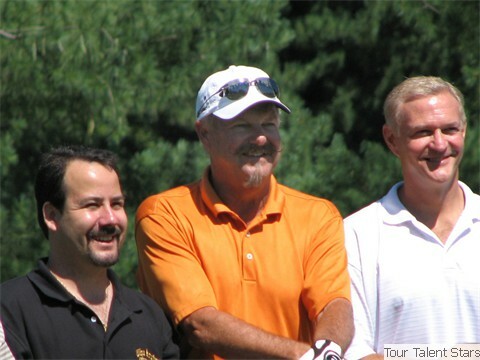 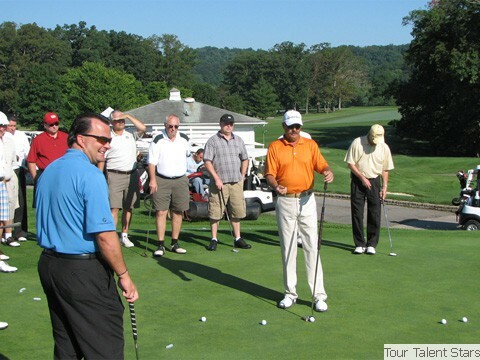 Let us arrange golf clinics, banquet speeches, pro-am days, and most any golf related event.